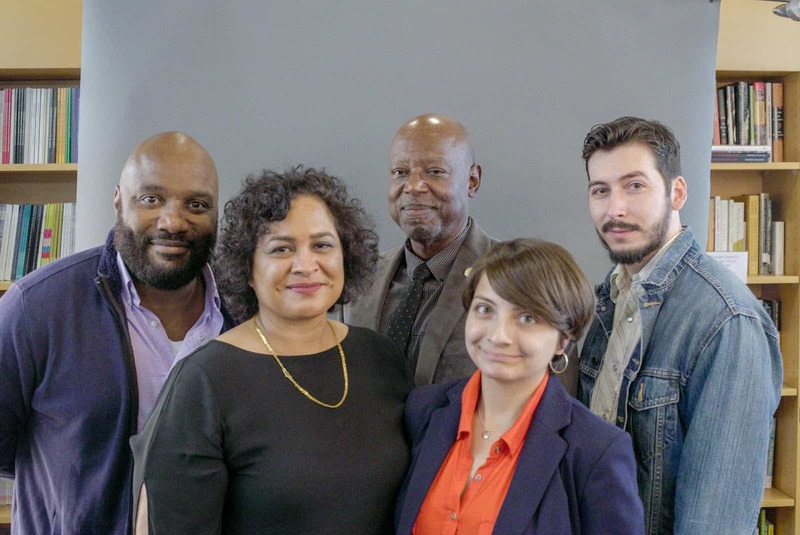 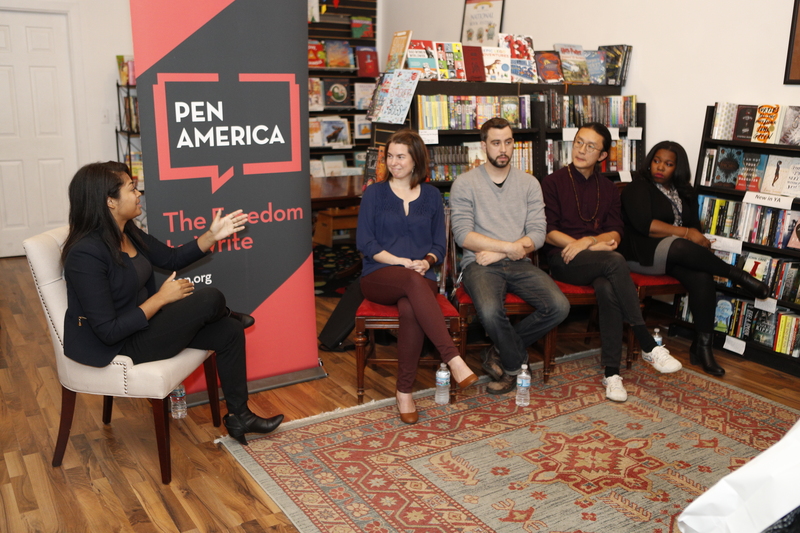 Help us continue to champion the freedom to write and celebrate essential voices of literature by making an online donation today, becoming a Member, making a gift in honor of a loved one, leaving a legacy gift, or supporting one of our signature events. 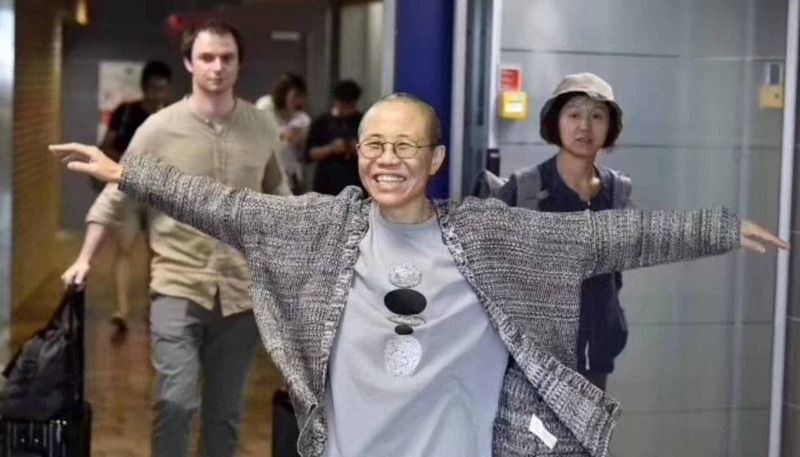 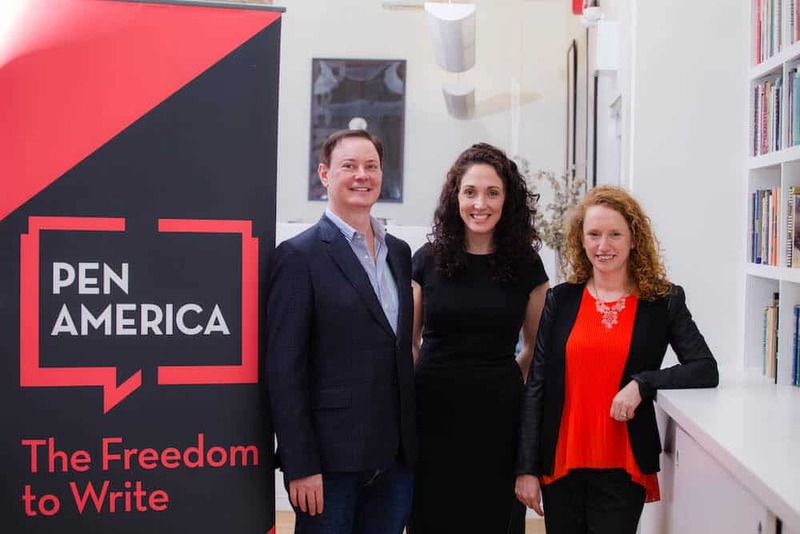 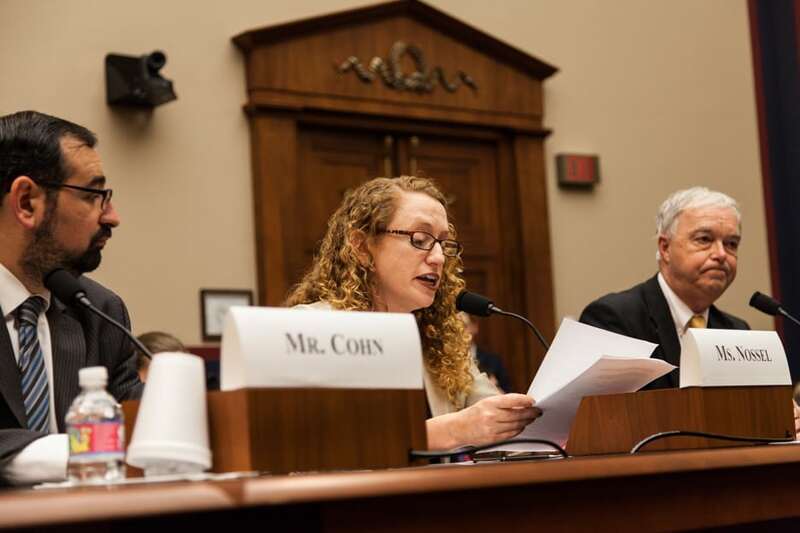 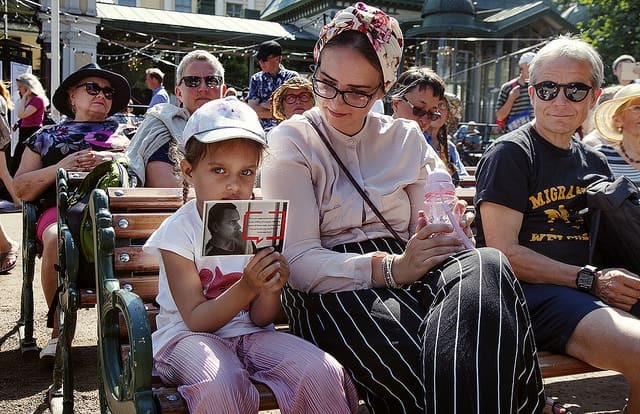 As a PEN America Member, you are at the forefront of the struggle to protect press freedom here in the United States, and free expression around the globe. 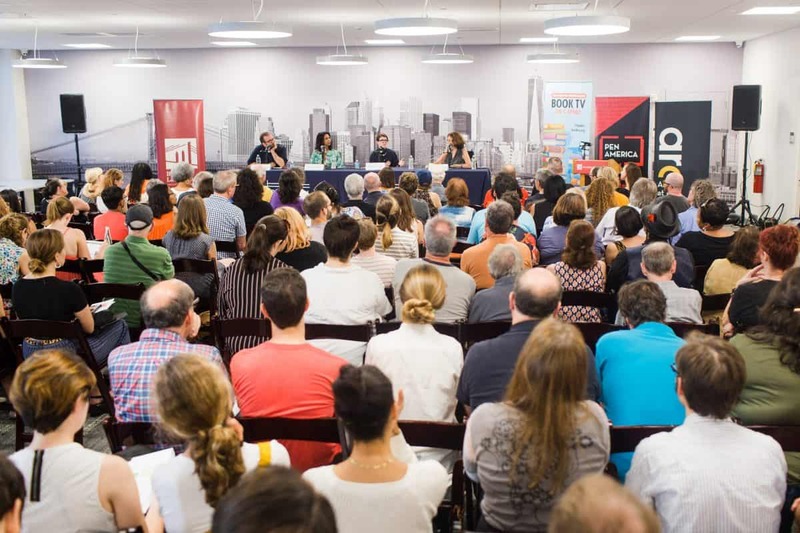 For published or produced writers, editors, translators, dramatists, screenwriters, and other writing professionals. 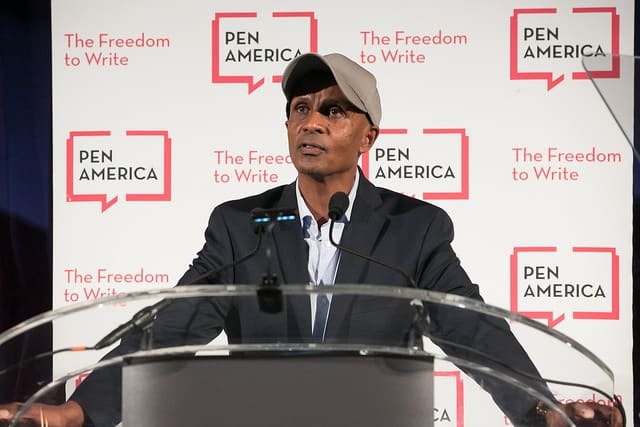 For anyone who advocates for the freedom to write. 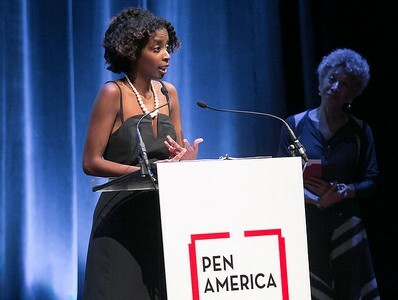 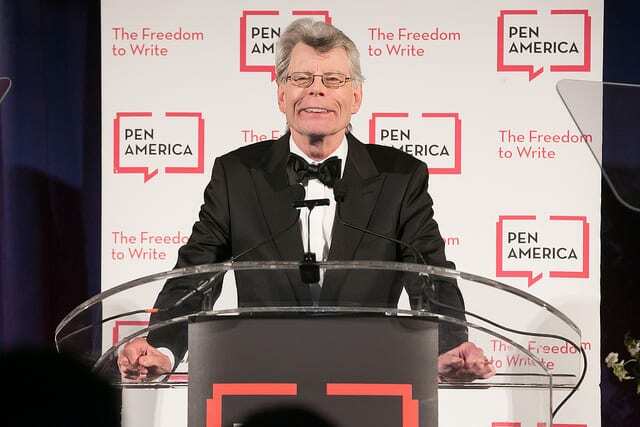 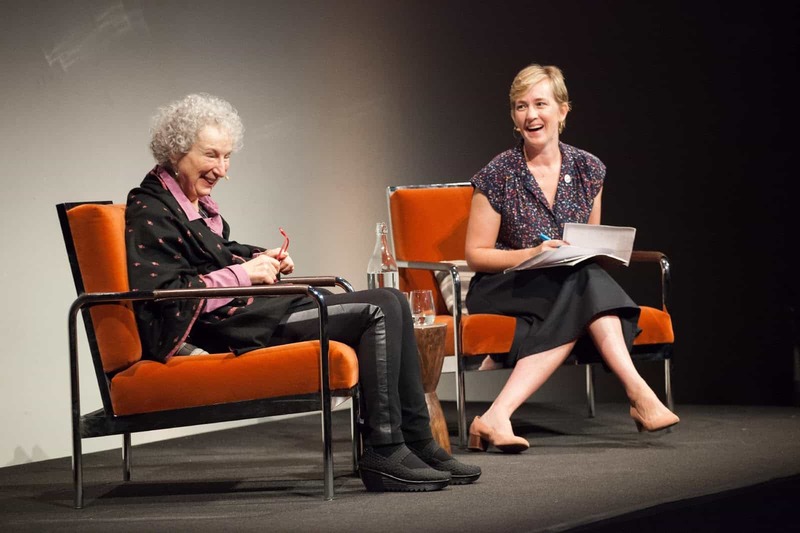 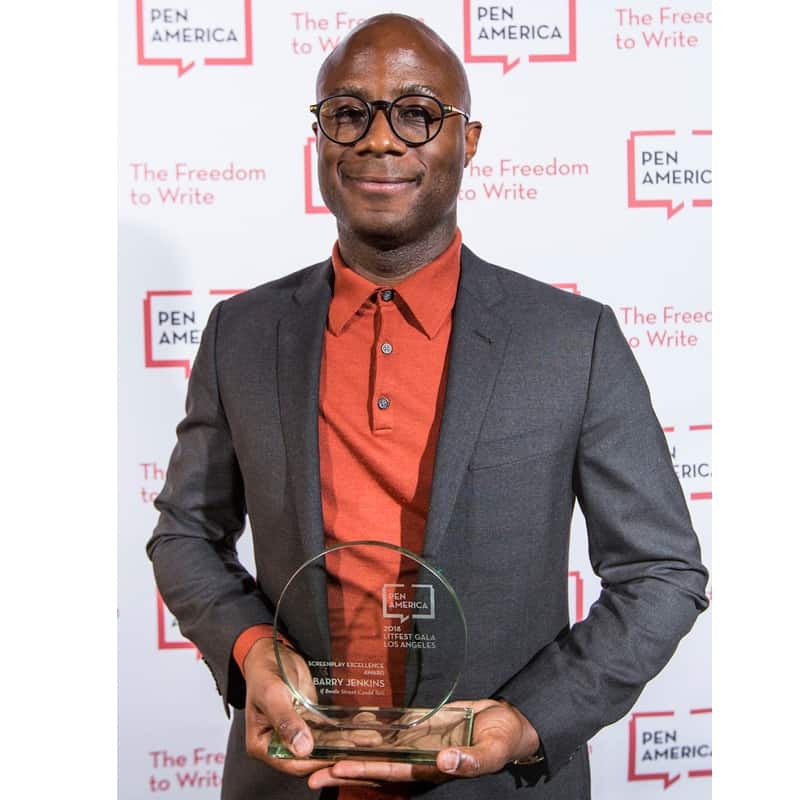 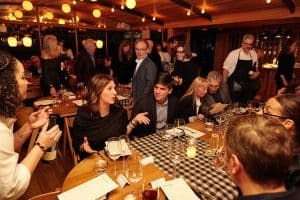 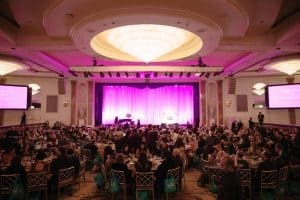 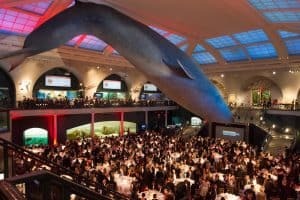 The PEN America Literary Gala brings together an impressive group of leading writers who sit among guests as Literary Hosts. 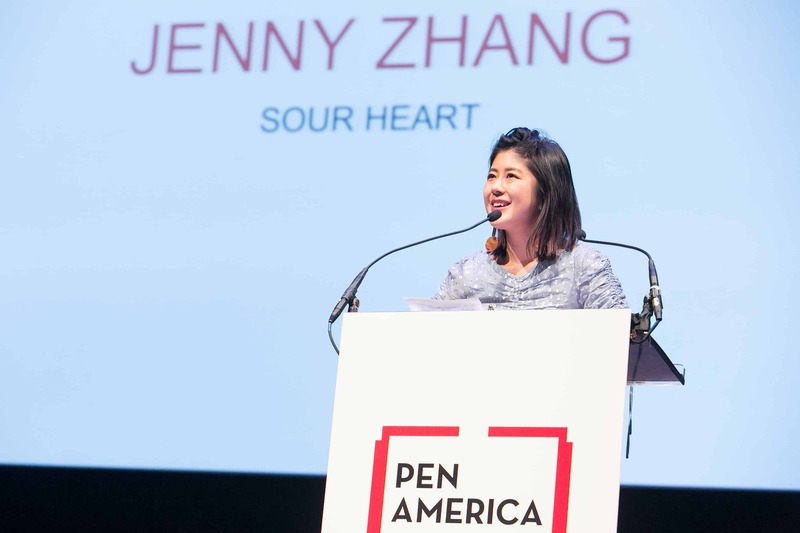 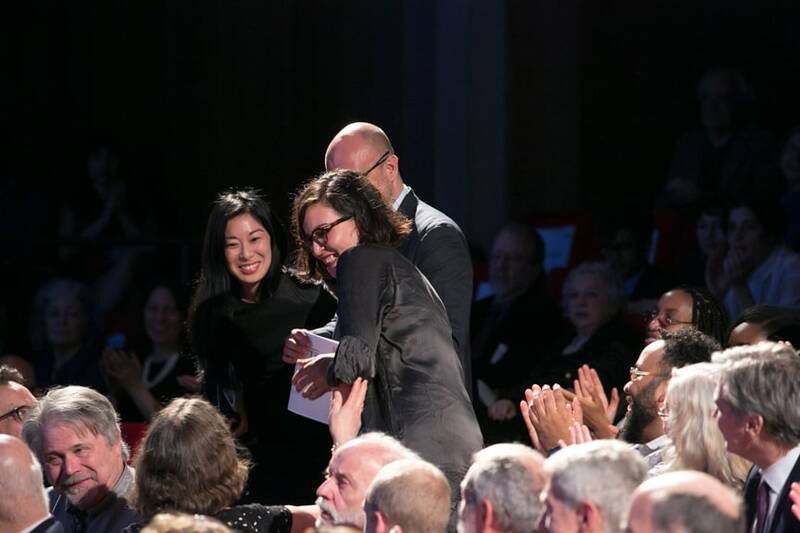 PEN America’s LitFest Gala is a celebration of free expression and the literary arts. 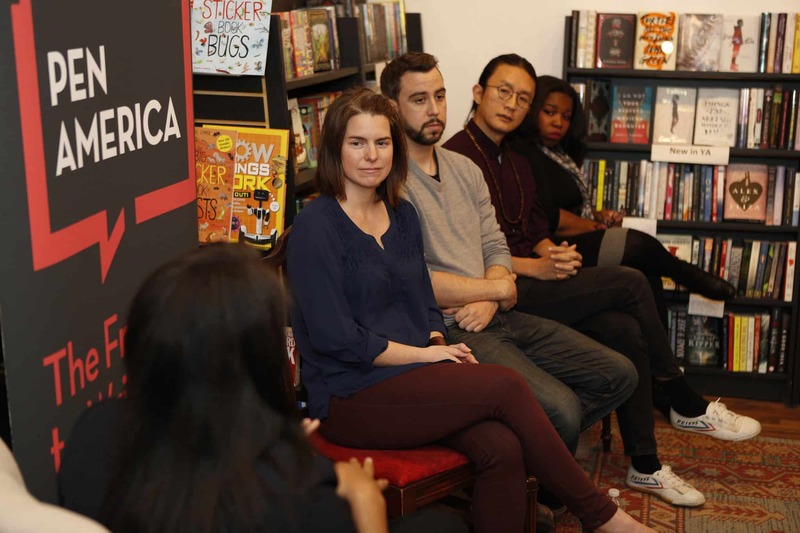 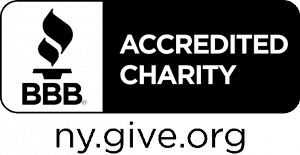 Our corporate partners are committed to protecting free expression and celebrating and promoting essential voices of literature. 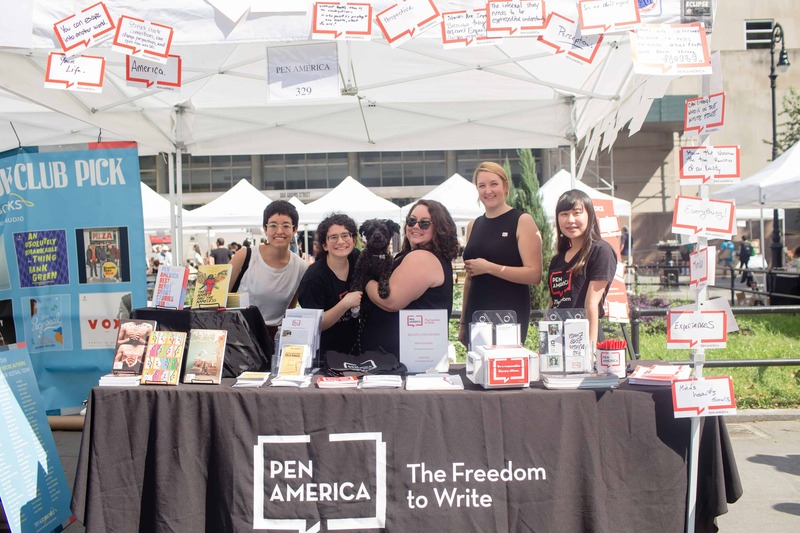 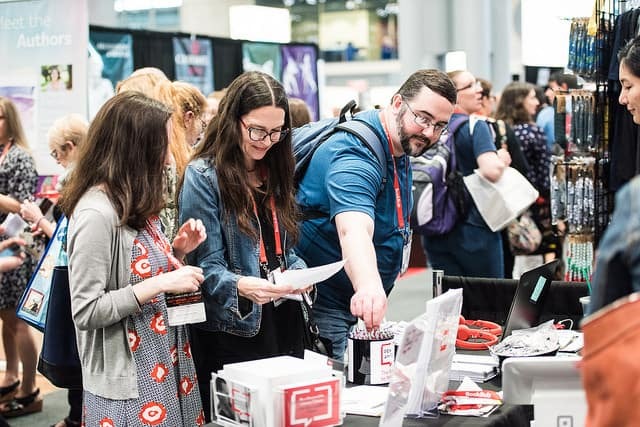 Explore the many ways to show your support of PEN America.